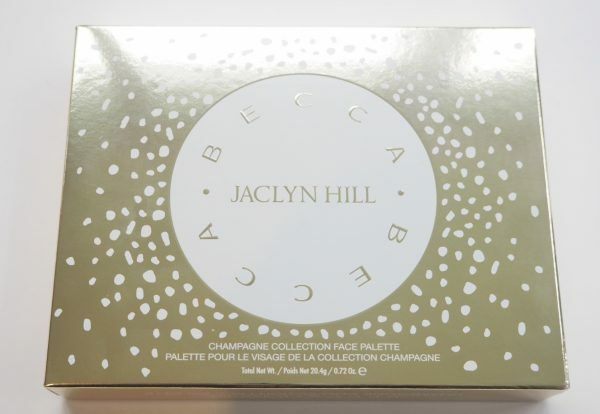 The Becca Jaclyn Hill Champagne Face Palette has to come in as one of the most hyped products of the year – Jaclyn is a make up artist and YouTube with a zillion subscribers and fans and has given the Becca range the boost of its life. I’ve taken as many snaps of this as I possibly can so this is a picture heavy post. It’s not about creating want because plenty of people want this as it is, but more whether it’s something you’d join the pre-buy list for and be prepared to wait 3 weeks for it which is where we are now. 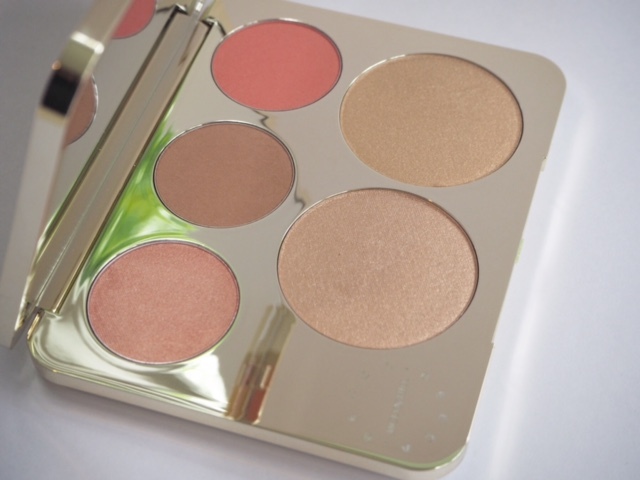 The Becca Jaclyn Hill Champagne Face Palette is exclusive to SpaceNK. It sure is pretty, that’s the first thing to say, and a complete contrast to Becca’s usual brown packaging. White and gold is a great choice to give the palette a true point of difference. Naturally, being England, we’re covered in grey cloud and what this palette really needs is a big smack of sunshine to show it at its best. Going around the palette starting with Rose Spritz, a rose gold luminous blush, it’s followed by Amareto Blush, in a mid bronze, matte tone, Pamplemousse blush, a matte, coral hit pink blush. Then, the highlighters are Prosecco Pop, a high shimmer, glinting light gold and the paler Champagne Pop which is also very high sheen. 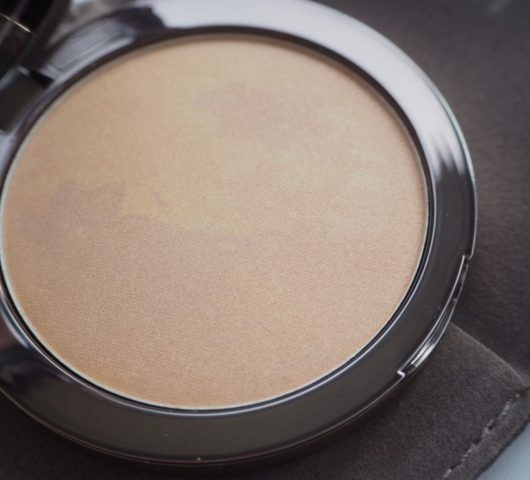 The formulas are all powders but the highlighters have a slightly less dry feel – possibly there is a little more oil to hold all that shimmer. 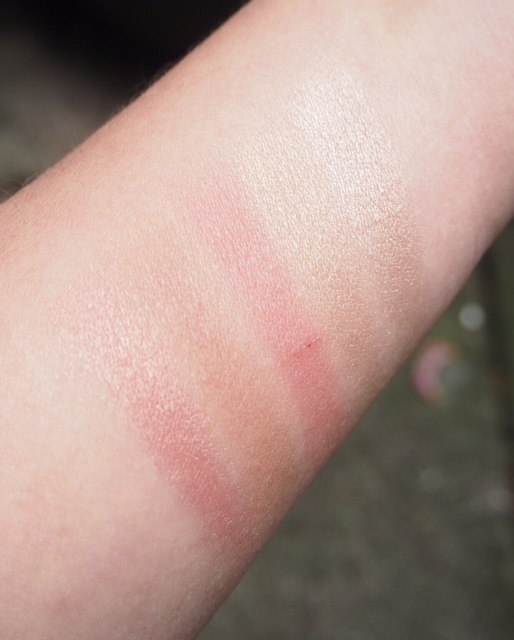 Sorry – my rose bush tussle scratch is still showing up, but you can see that the overall effect of the Becca Jaclyn Hill Champagne Face Palette is bonne mine with a hit of Hollywood. The colour edit is fresh and glam at the same time and I can think of a million ways to use this, especially when tones are warmer over the summer. This one is taken outside so you can see a bit better what happens when light is more available. I’m thinking for this one that it’s all of the beachy, gleaming, fresh looks and yes, it’s living up to the hype in my book. 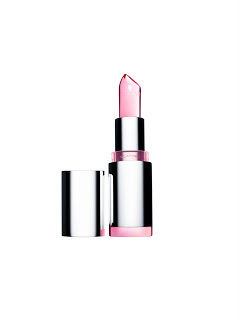 It’s £48 but I feel that the pigment is so good that it will last you a long time – a little goes a very long way. The pre-order link is HERE. NB: 10.30pm – looks like the pre-order stock is sold out – sorry – but keep checking back, I will check Monday to see if any more are due. There are a few more Jaclyn Hill items on their way so I’m just off the get them swatched up and they’ll be in my next post. 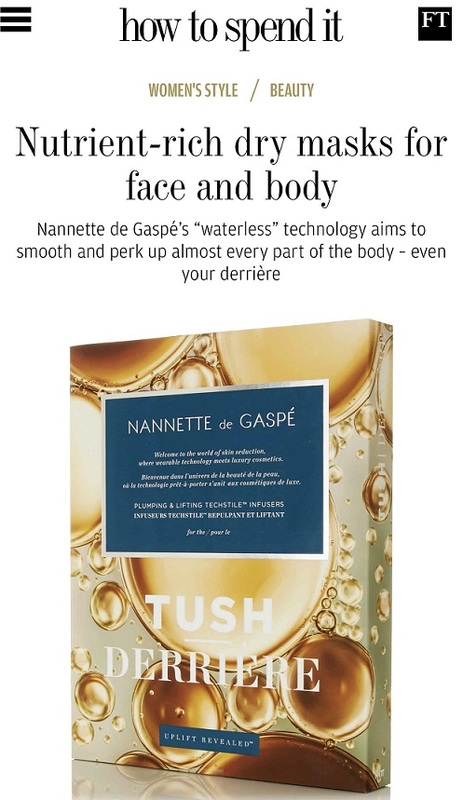 Lovely packaging on this one and great review Jane. 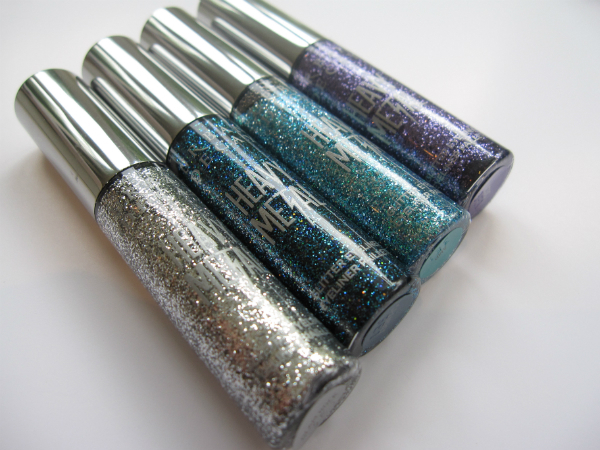 However the shimmers just don’t work for me and I have never heard of Jaclyn Hill I’m afraid! Am I missing something? Jaclyn has a huge fan base but if you’re not into YouTube then you won’t have heard of her. She’s great, actually. 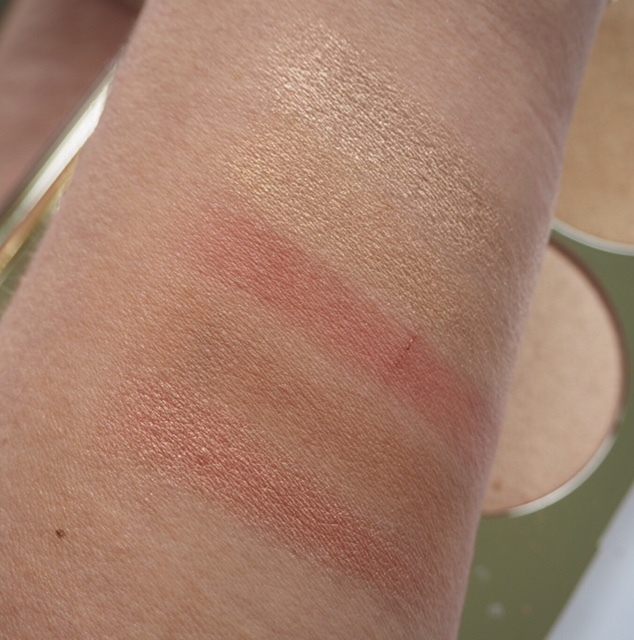 And if shimmers aren’t your thing this one is definitely a pass for you because it’s all about the burnished, light hit look. 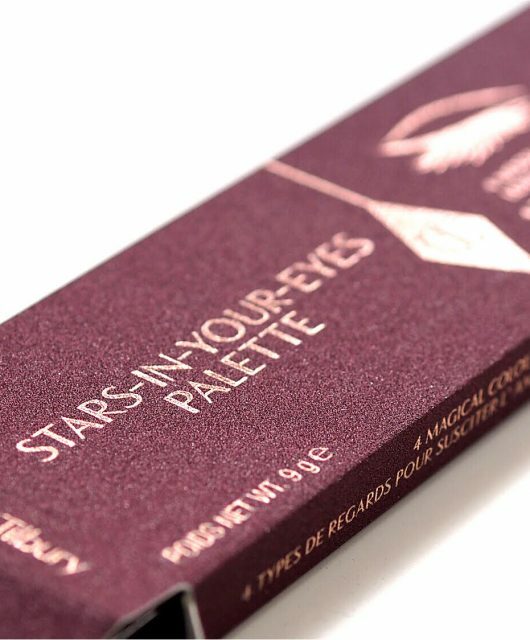 This palette does look very lovely! Is it a limited edition? I was able to resist this one. I have her Champagne Pop highlighter and I love it, but I feel that the new items are easily dupeable and/or not particularly suited to my skin tone. I know that Jaclyn has many, many fans. I’m not one of them (I find her videos to be absolutely unwatchable; she is way too manic for my tastes) but given that she has millions and millions of people who adore her, that hardly matters. I’m sure that the palette will do very well. In general, I think Becca make some of the best highlighters currently available. I own four of them. It’s gorgeous, the whole collection. However whenever I look at it, from a purely professional point of view I can’t help but be in awe. I’m just thinking how this partnership is what every brand should aspire to get right moving forward. 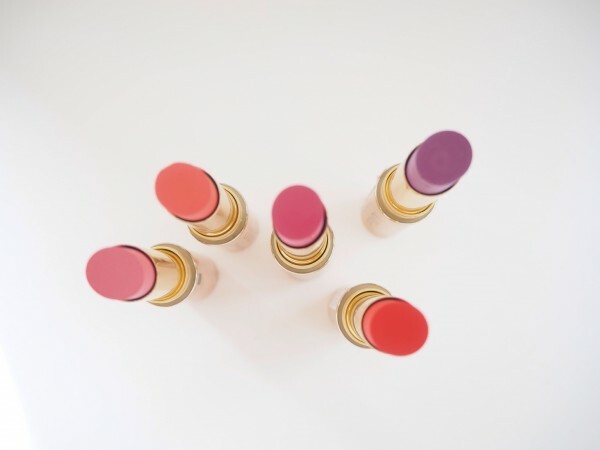 It just has all the right ingredients and it’s why (in my opinion) the Estee Lauder collab with Kendall Jenner isn’t what it should be-she doesn’t like makeup to start with. It’s all well and good paying for access to millions of fans, but if you don’t know what to do with them, it’s money down the drain. Mazel Tov Becca! I cannot wait to see what the Esteé collaboration with Victoria Beckham works out like. I have a feeling that it’s going to be insane. Why people would follow VB in beauty escapes me but I think it’s going to be huge. A new trend here in the States that I am loving is youtuber as investigative journalist. The research that youtuber @sf_stef did regarding Kylie Jenner’s lip kits has literally been reported on by news outlets and magazines all over the world, including Teen Vogue, Allure, and USA Today. 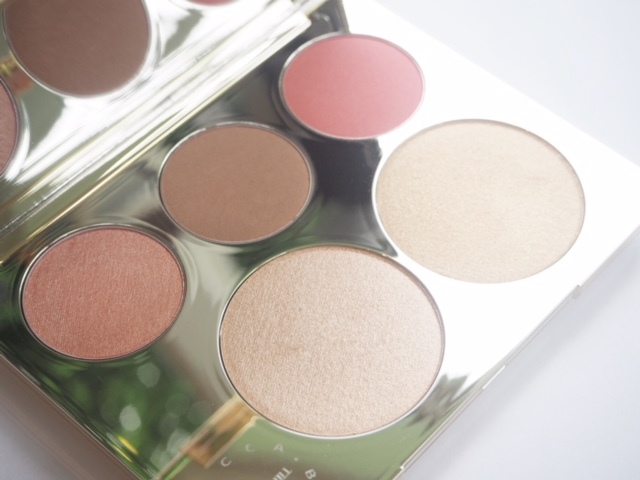 In the wake of this, youtuber Rita B. has done her own investigation regarding the eye shadow palette that is part of the Becca x Jaclyn Hill collaboration. I thought this might interest you and your readers, Jane. Here’s the link. (If that’s not allowed and you have to remove it, I understand.) In any case, as the old saying goes, let the buyer beware. It’s allowed! I watched the video – I know that this is quite prevalent with nail polish, and know there are many ‘like’ formulas in make up, but this was still a surprise. I cannot wait to get my hands on this!!!! It’s so pretty and I loved Champagne Pop!! I can’t wait! !